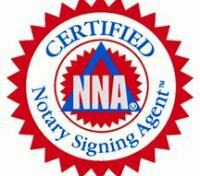 I am the owner of Sheryl’s Mobile Notary which has been in business since 2002. 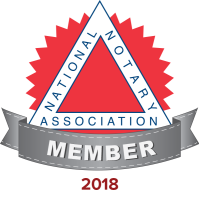 As an administrative professional I have worked many years notarizing documents in the corporate banking world working with loan officers, brokers, lawyers, title companies and the public. 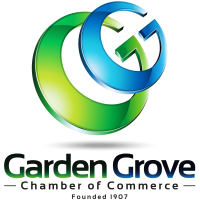 I continue to enjoy my time when I am not meeting with clients as a member of the Garden Grove Chamber of Commerce. Meeting locals within our community, giving back to the city of Garden Grove where I was raised to service the public with my notary services is a privilege. Networking with local business owners has help establish my presence within Orange County. My notary public journey began back when I worked for the Hilton Grand Vacations Club in Las Vegas Nevada, then I moved back to Orange County and started my mobile notary business 16 years ago. With my previous mortgage and finance experience it helps to comprehend the documents and help my clients. Currently, I service mostly Orange County, but I do travel and service client in surrounding counties such as Los Angeles, Riverside, San Bernardino and San Diego. In addition to my notary business and prior work experience I am a graduate from DeVry University with a Bachelors in Multi-Media Design and Development. Lastly, my proudest accomplishment and title of all is being a Mom to my three wonderful children whom are my world. I am not an attorney and therefore, by law, I cannot explain or interpret the contents of any documents for you, instruct you on how to complete a document or direct you on the advisability of signing any particular document. By doing so I would be engaging in the unauthorized practice of law and could face legal penalties that include the possibility of incarceration. Any important questions about your document should be addressed to the lender, title company or an attorney. All information is confidential and will not be released to anyone without the written consent of my client.